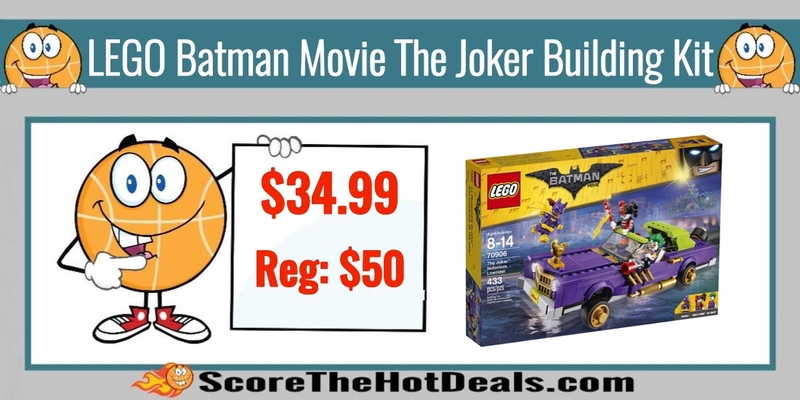 LEGO Batman Movie The Joker Building Kit – ONLY $34.99 (Reg: $50)! LEGO Fans!! Head on over to Amazon and score this deal on LEGO Batman Movie The Joker Building Kit for $34.99 (Reg: $50)! Get FREE 2 Day Shipping with Amazon Prime (free Amazon Prime 30-day trial here). Join Batgirl’s pursuit of The Joker and Harley Quinn through the streets of Gotham City in this exciting set from The LEGO Batman Movie. The Joker’s Notorious Lowrider vehicle features bouncing suspension, handles for Harley to hang onto, an opening trunk with hidden double spring-loaded shooters and lots of comical features. Extra accessory elements such as Harley’s roller skates add to the role-play fun. Includes three minifigures. NOTE: Amazon prices can change frequently so double check the price before purchasing and don’t wait to jump on this deal! Amazon Prime members get free two-day shipping on most items. 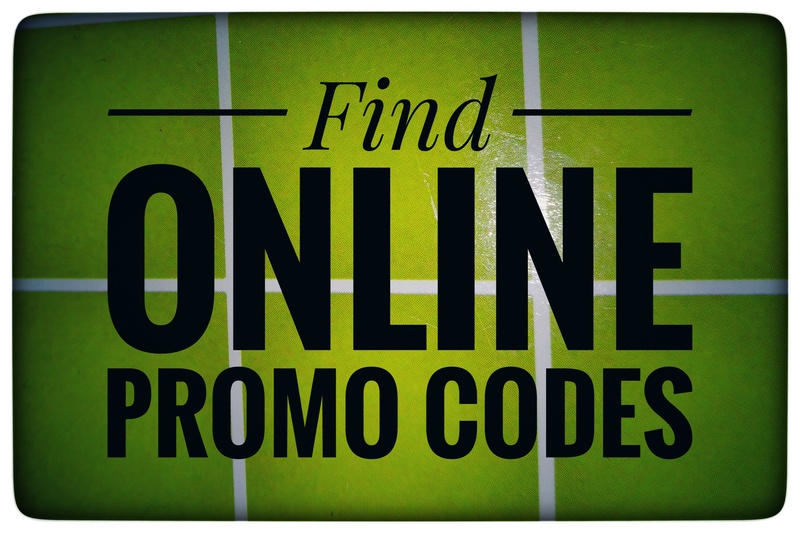 If you are not a member, sign up for a free Amazon Prime 30-day trial here. Otherwise, shipping is free with a $49.00 purchase. « Let’s Go Fishin’ Game – ONLY $8.99 (Reg: $17)!